I never used to show my teeth while laughing and my best friend noticed that well. She recommended me LA Teeth Whitening and now my teeth have started to look fabulous. Have years of drinking coffee and smoking cigarettes took their toll on your once pearly whites? 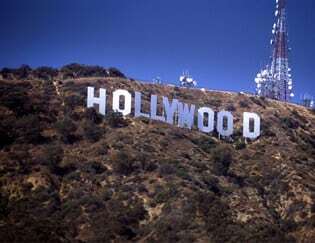 Do you want your smile to shine like the celebrities in Hollywood? Get your teeth whitened with LA Teeth in Birmingham and we can give you a set of teeth to be proud of. 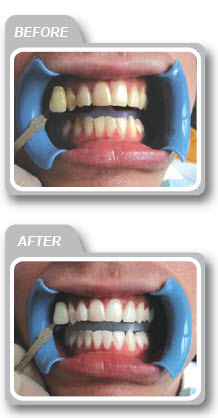 We make gettting your teeth whitened in Birmingham affordable and cost effective in the short and medim term. Why choose LA Teeth Birmingham? If you live in Birmingham and have been thinking about having your teeth whitened, stop delaying and come to LA teeth. Our team of professionals are friendly and specialised only in teeth whitening. The whole treatment takes one hour, it is very straight forward and you will see results instantly. Your teeth can get much brighter and lighter, and teeth whitening also reduces the effects of aging, how’s that for a result? Why choose LA Teeth Whitening Birmingham?